Captivating Spring View Of Famous Leaning Tower In Pisa. Sunny Morning Scene With Hundreds Of Tourists In Piazza Dei Miracoli (Square Of Miracles), Italy, Europe. Traveling Concept Background. Fotos, Retratos, Imágenes Y Fotografía De Archivo Libres De Derecho. Image 116551727. 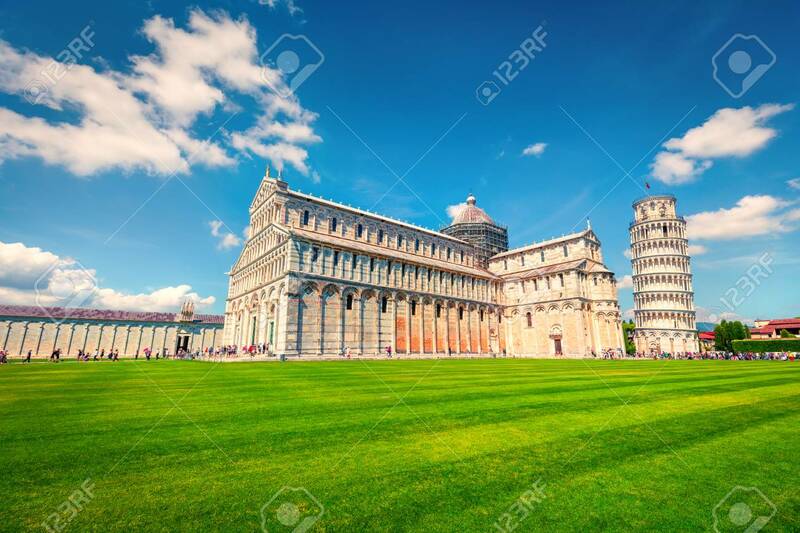 Foto de archivo - Captivating spring view of famous Leaning Tower in Pisa. Sunny morning scene with hundreds of tourists in Piazza dei Miracoli (Square of Miracles), Italy, Europe. Traveling concept background. Captivating spring view of famous Leaning Tower in Pisa. Sunny morning scene with hundreds of tourists in Piazza dei Miracoli (Square of Miracles), Italy, Europe. Traveling concept background.